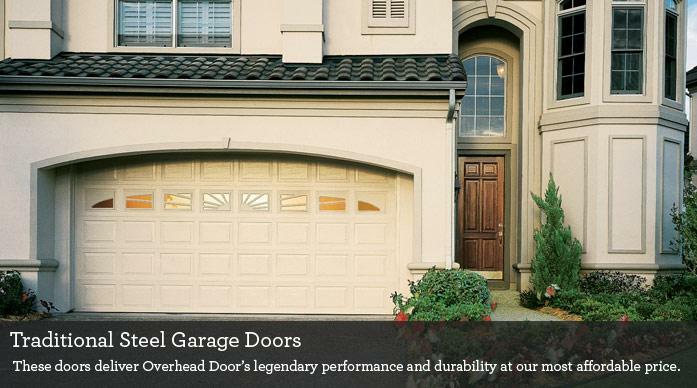 Overhead Door Company of Bowling Green has been South Central Kentucky's leader in the garage door industry providing of both residential and commercial Overhead and garage door systems, electric operators, loading dock systems, and specialty door products for over 58 years. 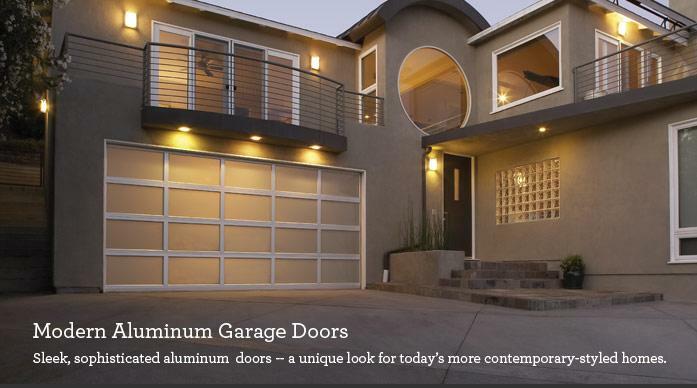 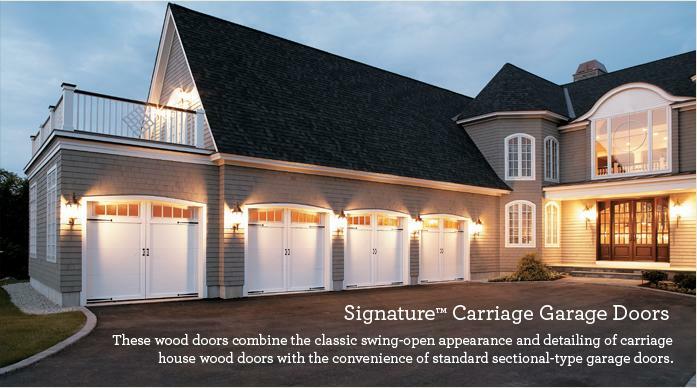 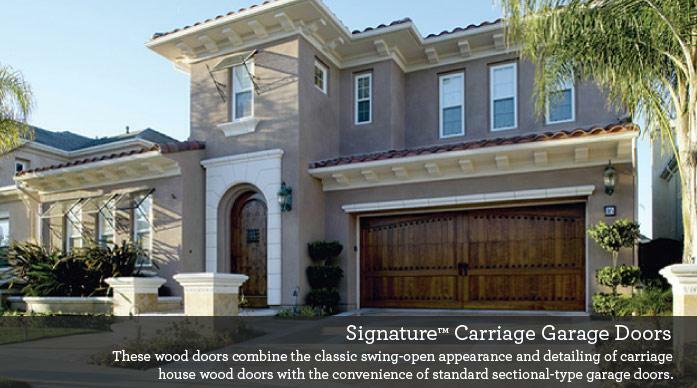 We continue to lead the way with innovative solutions and unmatched professional installation, service, repair, and support that allows us to fully service our customer’s garage door needs. 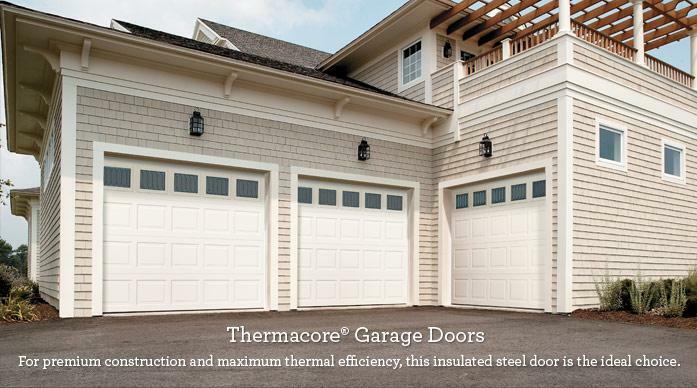 Please call 270-781-3290 to learn more.